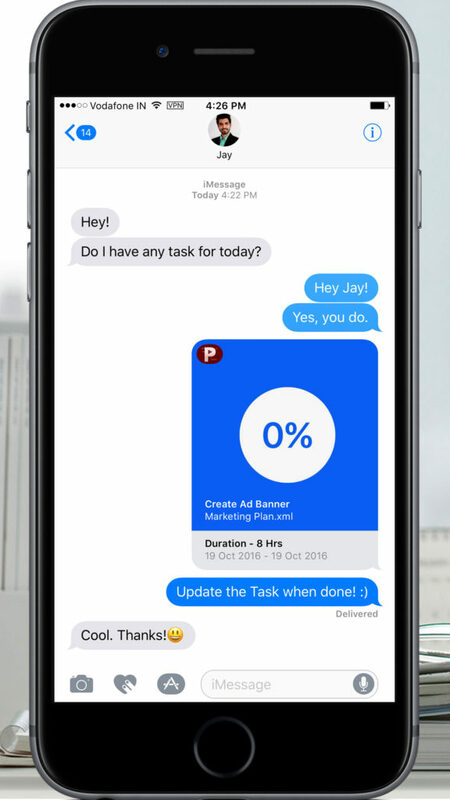 Managing your tasks on iPhone is now easier with Project Planning Pro. Until now it has been one of the best Project Management App on iPad and with this new update the same is now available on iPhone. Universal App: If you have made an in-app purchase on iPad just restore it on iPhone with Apple id. Use Project Planning Pro on iPhone & iPad for cost of one! 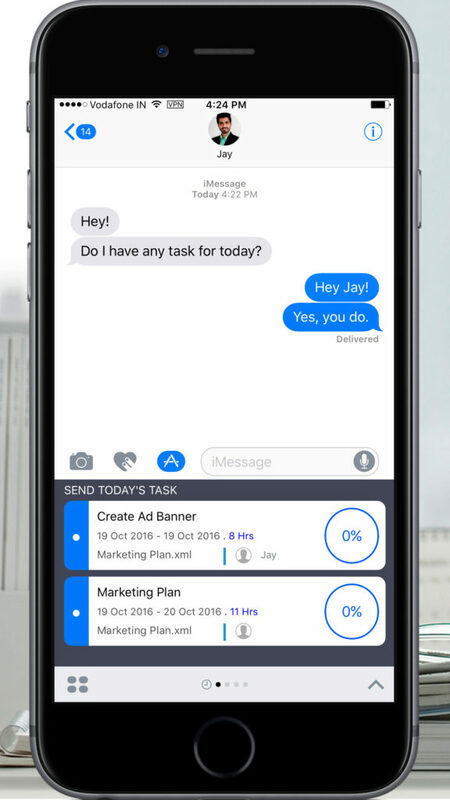 iMessage: Send Today’s Tasks to your Resources or anyone through iMessage with iOS10. Today’s Widget: Need a quick look on Today’s Task? Add Project Planning Pro Widget in you Notification Center with iOS10. Multiple Copy, Paste & Delete: Now Copy, Paste and Delete multiple tasks at a time and manage your tasks with ease. Reorder Project List: Having trouble finding your Project Plan in never ending list? This might help you! Live Chat Support: Stuck at something and need our help? We are just a ping away! Feel free to say Hi! We are a talkative bunch of people. Get this app on iPhone & iPad for Free! How to Estimate Project Cost? Project Management On Mobile and Handhelds!